These are all wonderful tips! Having a sippy cup at take off is such a life saver. And having snacks is ALWAYS a bonus too! When we flew with our girls as babies I always wore them during travel. They loved being worn anyways and it was just so easy to have my hands free. And they were more likely to nurse quietly and sleep well during the flight. Great tips here! We have some experience in traveling with a baby now. Having snacks and toys definitely helps a lot. We’re traveling again soon so I’m planning on getting her her own little backpack this time and filling it with new toys and coloring books and crayons so that she’s entertained. These are fantastic tips! I remember being told get the earliest flight possible. Wrong! Ha! 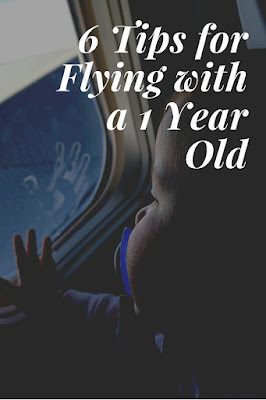 My kids wouldn’t sleep on planes and then we’d all just end up exhausted! Thanks for these tips! 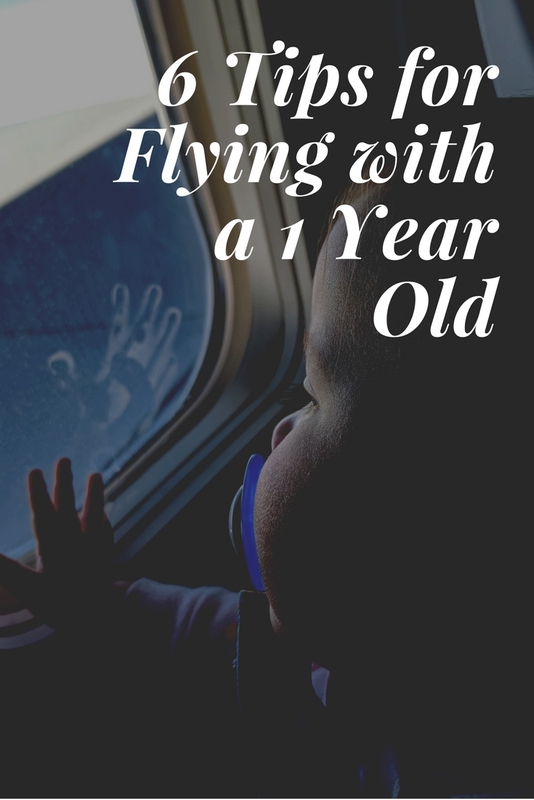 My son just turned one and we will be flying with him for the first time in May.